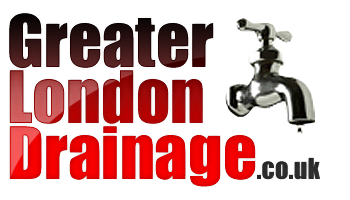 Greater London Drainage is pleased to serve our customers in Archway. 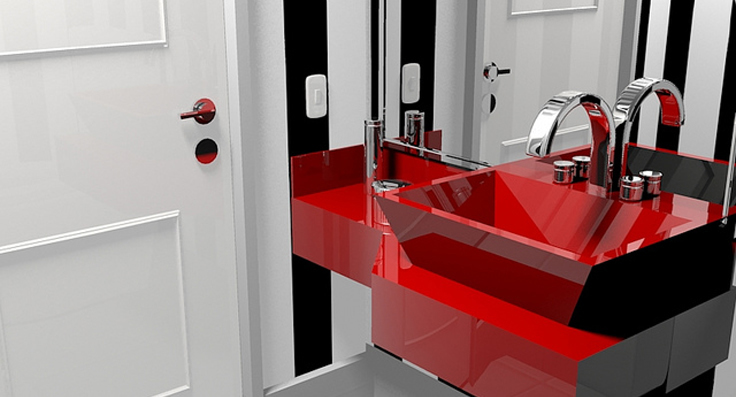 If you’re looking for an Archway plumber, contact us today to help with your blocked drains, blocked toilets, blocked sinks and all other plumbing repair services. 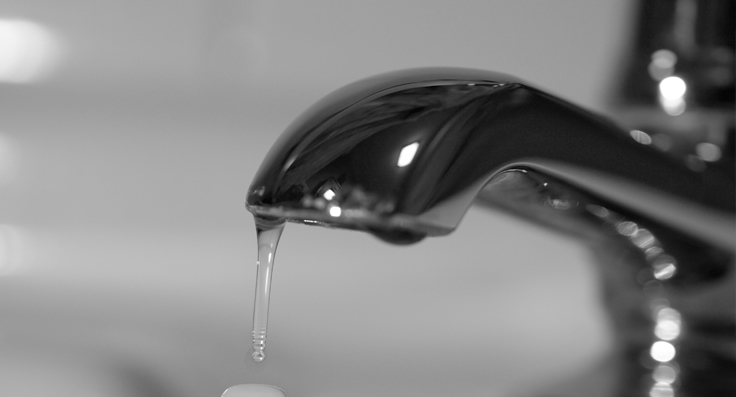 24 Hours a Day, 7 Days a Week – we can usually get a drainage engineer to your door within 60 to 90 minutes from point of your call.